Now, before I get to those, it's important to know that "non-touristy" does not mean "not busy." San Francisco is a fairly small city so even if tourists aren't gathering in a particular spot, the locals might. So, really, here are a few not-as-touristy destinations to check out. Take the scenic Twin Peaks route to climb high above the crowds and find an impressive 360° view of the city atop one of two mounds on the northern peak. Or, drive just a bit further to the parking area lining a paved and fenced overlook. Your family will get a kick out of pointing out the city's landmarks and you'll get some amazing photos. Different portions of Lands End will appeal to different people. 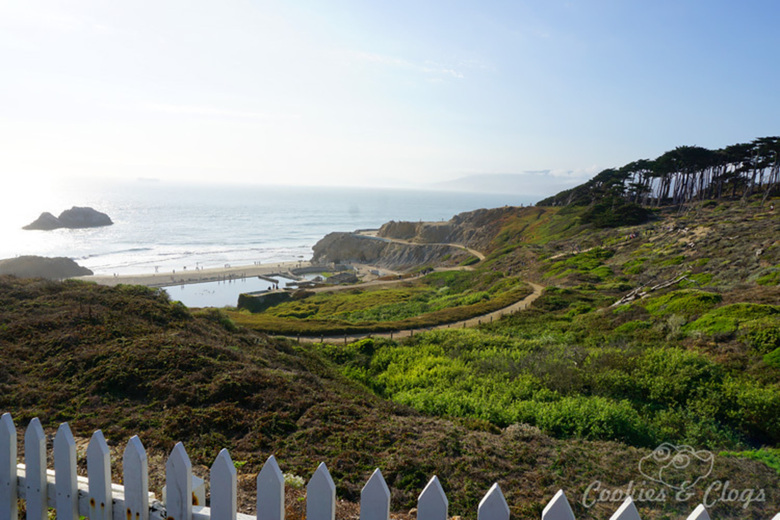 Choose from the beach area, the Cliff House restaurant, Camera Obscura, or ruins of the Sutro Baths built in the late 1800s. The main attraction is above, near the new Visitor Center. From there you can take the coastal trail and snap gorgeous photos of the San Francisco Bay and the Golden Gate Bridge. You can easily spend a whole day walking all the way out to the labyrinth at Eagle Point, along the full route, and back. The abandoned military site, Battery Godfrey, was actually stumbled upon by accident. However, it turns out to be a fantastic vantage point to photograph the Golden Gate Bridge. Cement buildings offer plenty of exploration and climbing on the rooftops allows a clear overlook to the other side of the bridge. 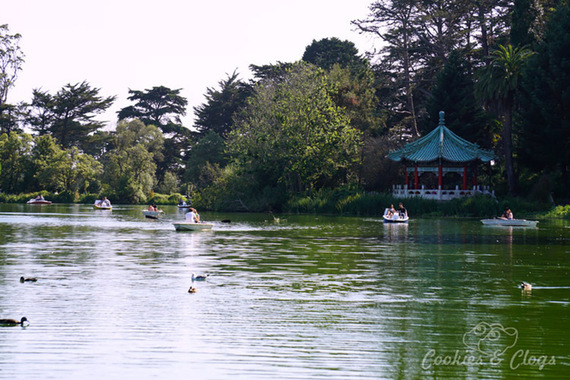 On the west side of the famous Golden Gate Park sits the man-made Stow Lake. A short distance from the California Academy of Sciences and the De Young Museum, this area tends to see more local traffic than out of town tourists. Visitors can rent row boats or paddle boats for 2-6 people and spend an hour or so going around the lake. Walking paths circle the lake and pass across it. Make sure you give yourself enough time to watch the many ducks and turtles in and around the water. Then, when you're done, I highly suggest renting a surrey or bike to see the rest of the less crowded west end of the park. You know you've always wanted to learn more about the man behind the mouse. This family tribute (not affiliated with the Walt Disney Company) is located in a renovated portion of the Presidio and is quite unassuming on the exterior. Through the exhibits you'll learn the story of Walt Disney from childhood on and discover memorabilia collected from his life and career. Don't miss the entertaining moving 3D model of Disneyland. Special exhibits are often featured so check the official site for the latest visit information. In case the museum part is too dry for the little ones, let them run out their energy on the huge outside lawn. 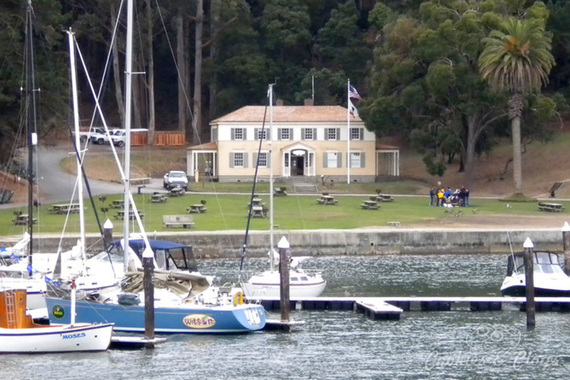 Angel Island can only be reached via ferry. However, the island is perfect for a memorable half- or full-day excursion for all ages. There are plenty of hiking trails and open areas for picnics. But the real treasure lies in the rich history found on the island. Get a glimpse into the past at the U.S. Immigration Station Museum or take a guided tour of the military past including Camp Reynolds and the Nike missile base. 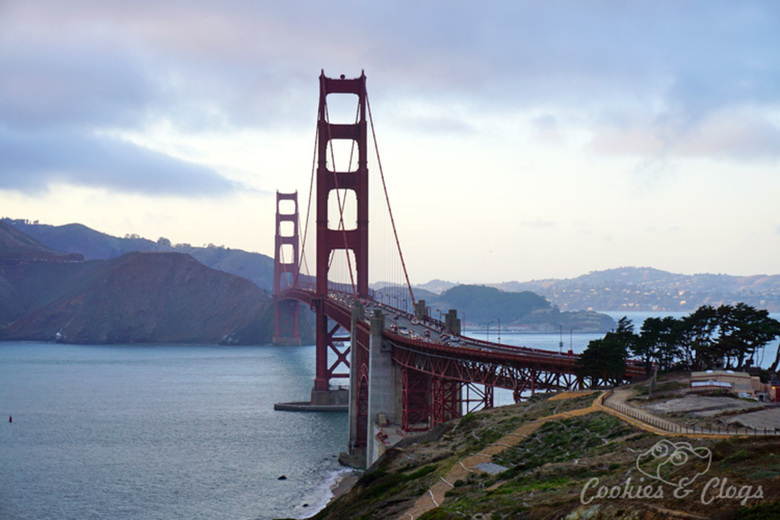 If you have never been to San Francisco, add it to your bucket list today! There is so much to see and do in and around the city -- not all of it touristy! Even if you have visited before, numerous return trips are needed to discover and get fully acquainted with the charm each individual neighborhood. This post was written by TerriAnn Gosliga of Cookies & Clogs on behalf of Findery. See more of her travel adventures around the bay and beyond on Findery.